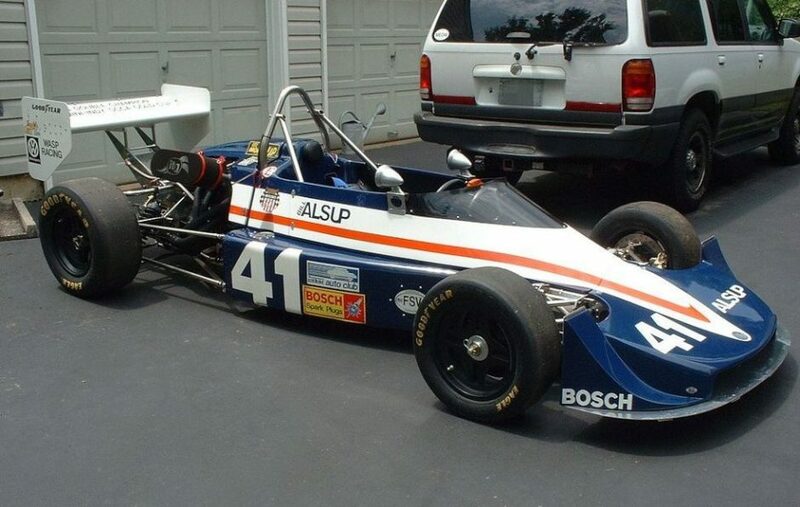 This 1978 Argo JM-2 Formula Super Vee is chassis #20 and was driven by Bill Alsup to win both the Bosch Super Vee Championship and the Mini Indy series in 1978. Dominick Billerica later drove the car to championship wins in 1997, 1998, and 2000 in the Monopost Formula 70 Series. Power comes from a water-cooled 1600cc Volkwagen inline-four paired to a Hewland Mk 9 gearbox. The head was recently refreshed and the car has been fully prepped for Road America in September. All safety gear is current, and a spare set of wheels is included along with two noses. 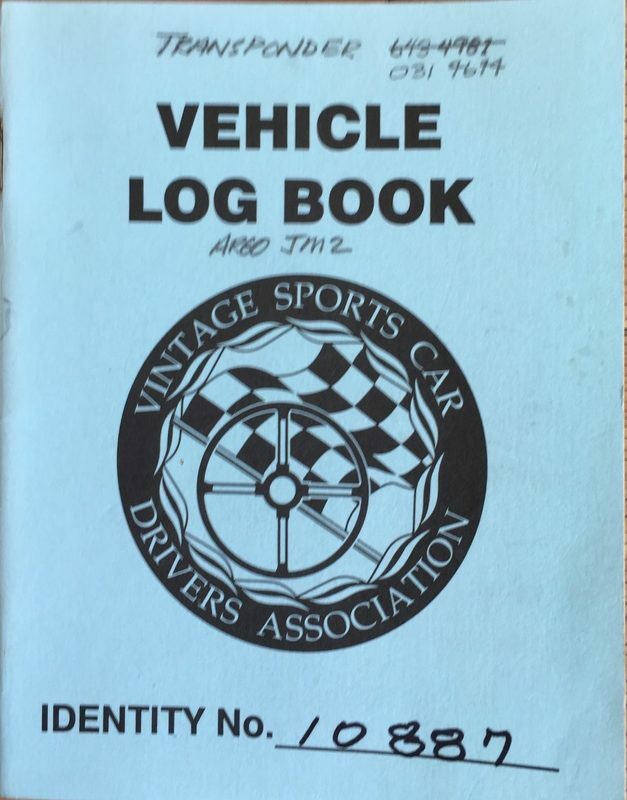 The car is sold on a bill of sale with past and current logbooks. The car retains it original Alsup livery, though it is currently fitted with the later-style mirrors shown above rather than the period Talbots seen in some pictures. The car retains it original Alsup livery, though it is currently fitted with the later-style mirrors shown above rather than the period Talbots seen in some pictures. 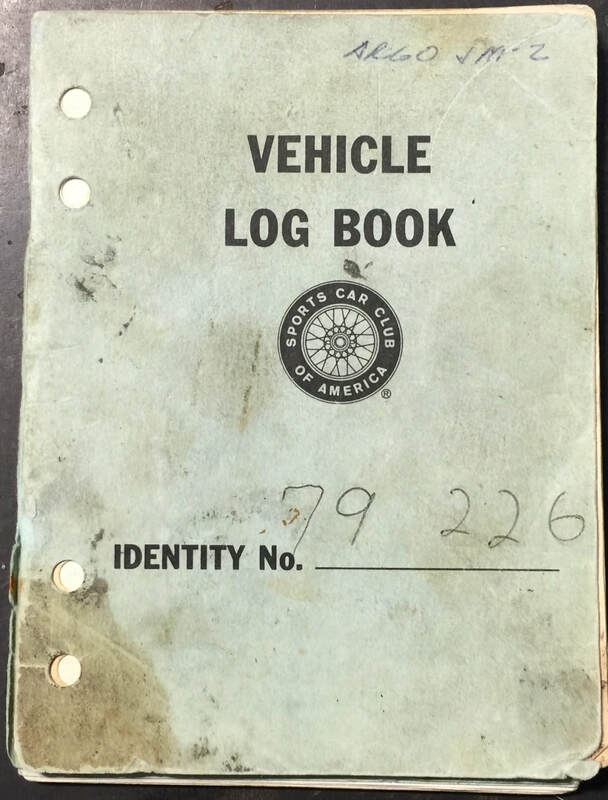 The molded fiberglass bodywork appears to be in good condition, and the car currently wears a set of period-correct Argo/Ralt magnesium wheels. A more modern set of wheels mounted with rain tires is also included in the sale. You can keep up to date with the latest information we have on FSV Cars here!